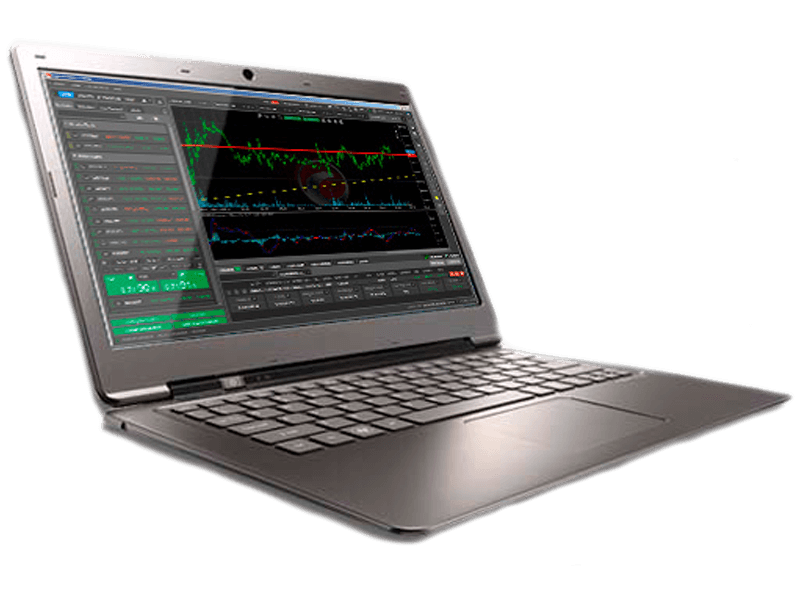 Our state-of-the-art trading platforms are designed for active traders looking for an edge. 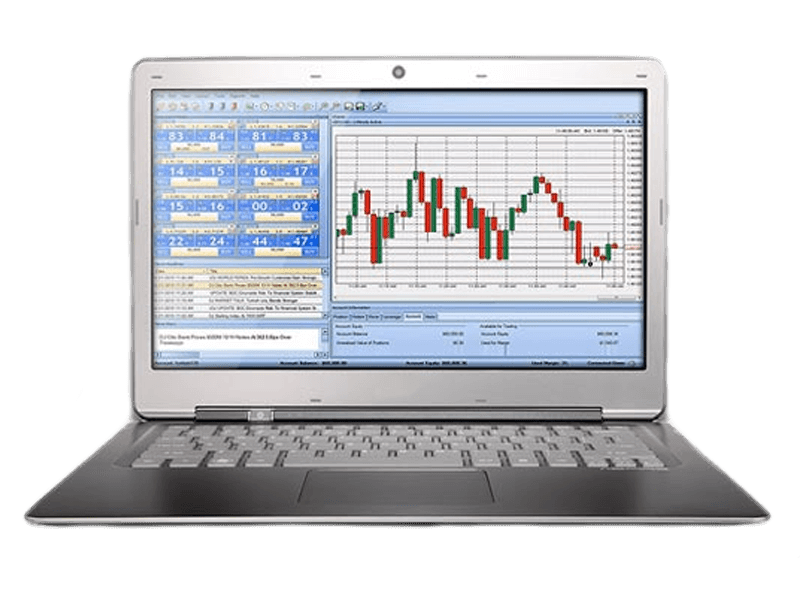 Tradeview Forex offers a front-end trading system with complete back office support and a dealing center. 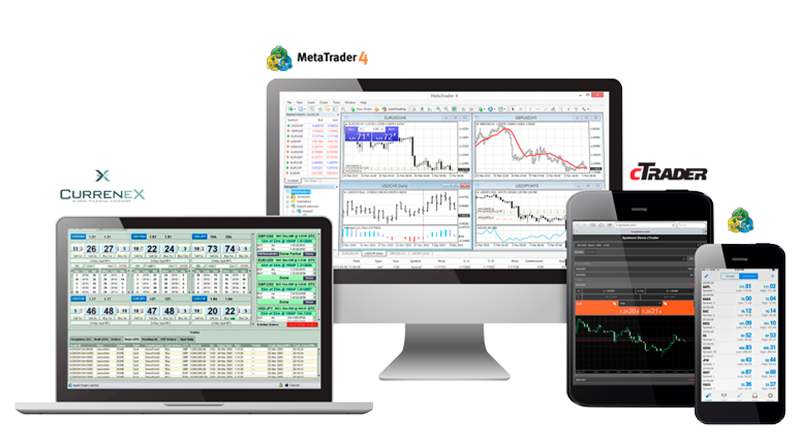 Tradeview's Metatrader 4 trading platform is complete turnkey solution for online trading. 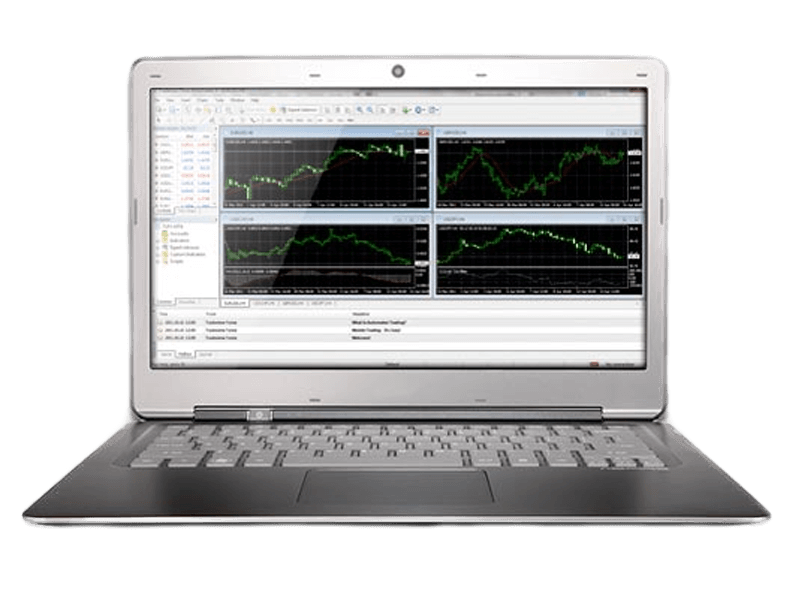 sophisticated ECN trading style platforms in the market.  market information and account management. ECN trading style platforms in the market.